8. 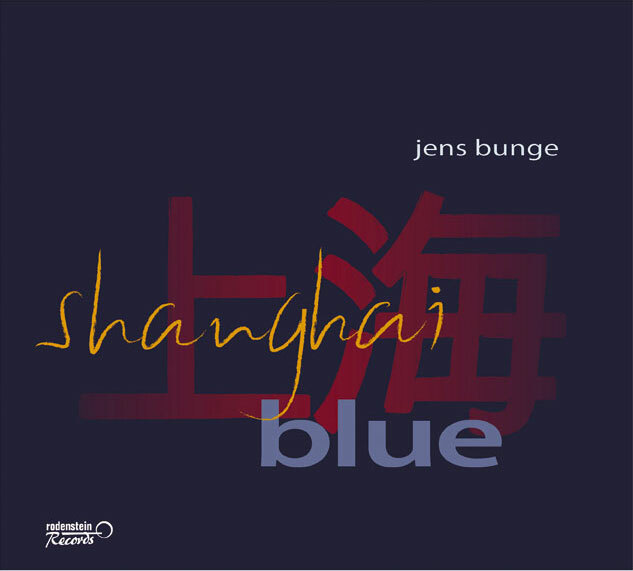 Tian mi mi "So Sweet"
Jens Bunge, one of Germany's best harmonica players, has worked with a.o. Art Farmer, Ack van Rooyen, Peter Herbolzheimer and Barbara Dennerlein, and has performed all over the world. Toots Thielmann wrote: »we must welcome Jens Bunge to the growing ranks of chromatic harmonica players in Jazz. Jens has a round tone and technique, supported by musicianship. He rearranged classic Chinese folk songs within the jazz context and the results are just astonishing! This is also due to the high level of musicianship of his Chinese band members the band just swings great! And he also invited some of the best Chinese Jazz Singers to perform their own vocal versions of these folk songs, a.o. China's rising jazz star Coco Zhao. A unique production, with great swinging jazz, wonderful solos and a totally new twist to traditional Chinese music!